All call will be logged in default campaign and on request it can be moved to right campaign. This one is handy client for capturing call records and leads in form of call. 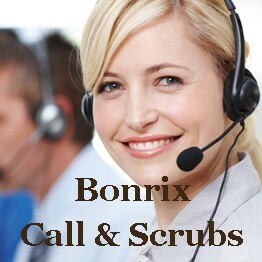 there is also facility for searching leads accross campaign using different parameter.This utility has one short menu to send reply SMS to caller at the same time when call is going on thus make it easy for recipient to give prompt reply of query and log client details as fast as possible.Bonrix Calls to Sugar CRM Provides easy to use Suger CRM client for lead capturing and provide bset integration with Web based Sugar CRM.